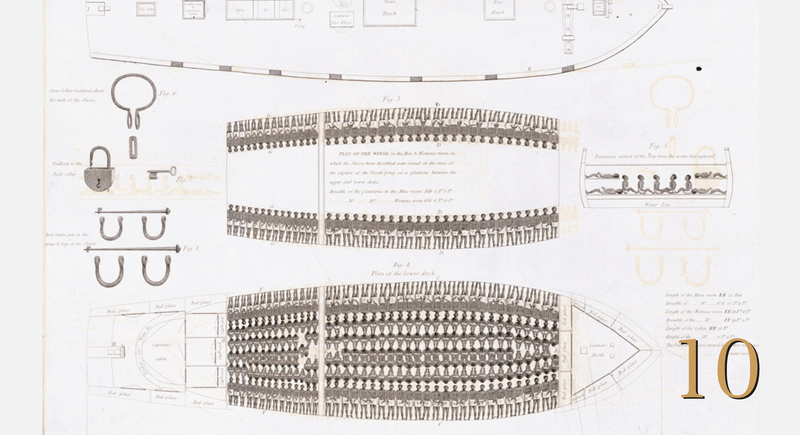 Representing Slavery draws on the extensive collections of the National Maritime Museum, Greenwich, to offer unique insights into the histories and legacies of slavery, the slave trade and abolition from the mid-16th until the early 20th centuries. 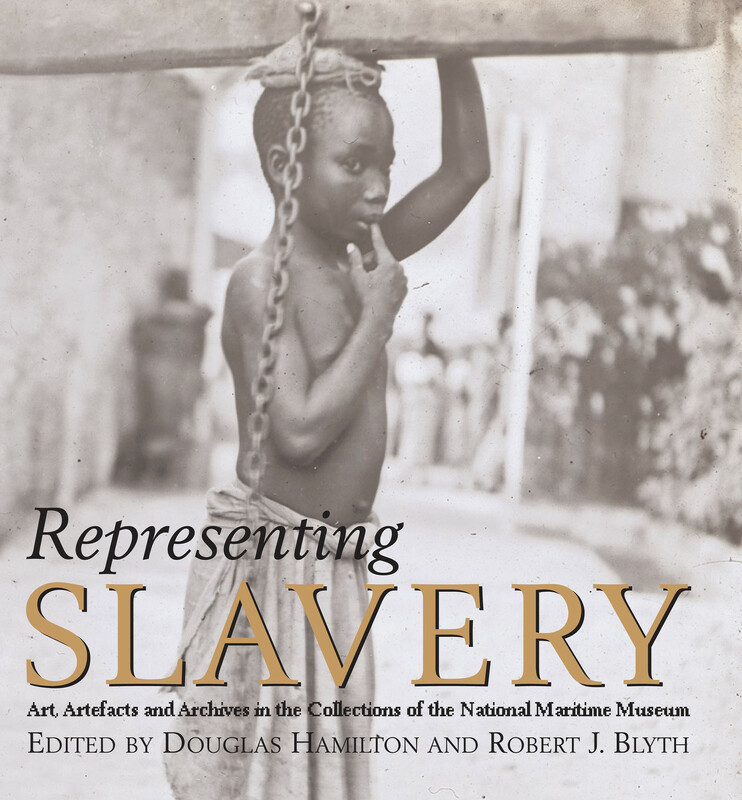 Now available in paperback, the book illustrates and documents a wide range of objects relating to the slave trade, including maps, photographs, pamphlets and official publications, ethnographic documents, newspapers, paintings, prints and drawings.Ten specially commissioned essays by leading scholars provide a fascinating historical framework, demonstrating the scale and brutality of slavery, the form and extent of African resistance, and the widespread nature of efforts to achieve abolition and emancipation. 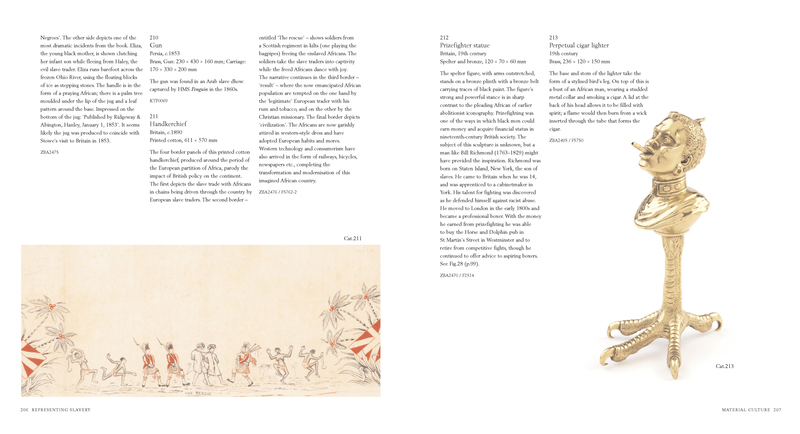 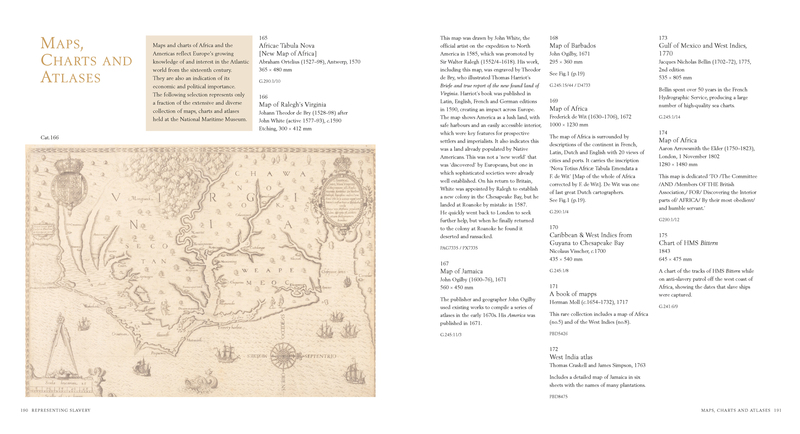 Representing Slavery reveals, in stark detail, the lasting and multifaceted impact of slavery on Africa as a whole, Europe, and the Americas, as well as highlighting the importance of the often overlooked slave trades in East Africa and the Indian Ocean.